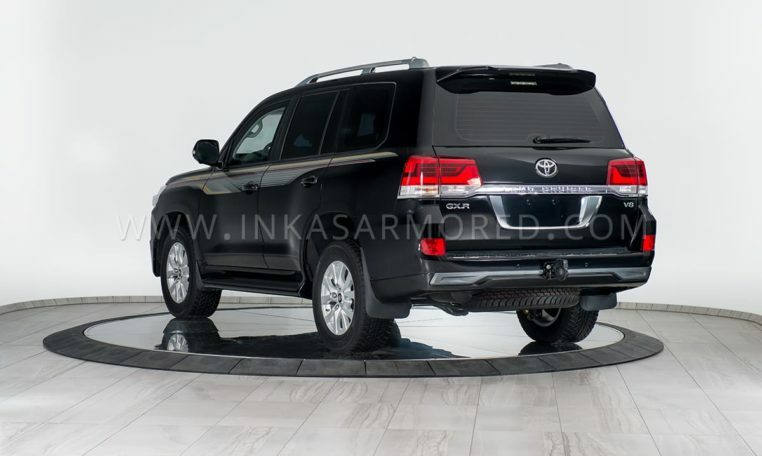 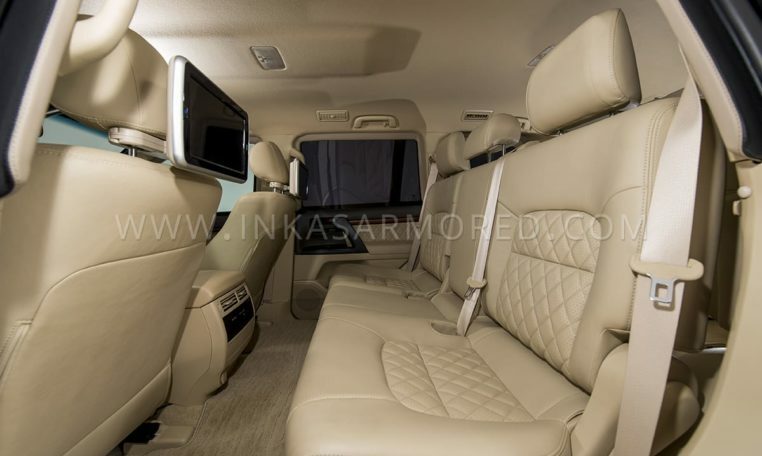 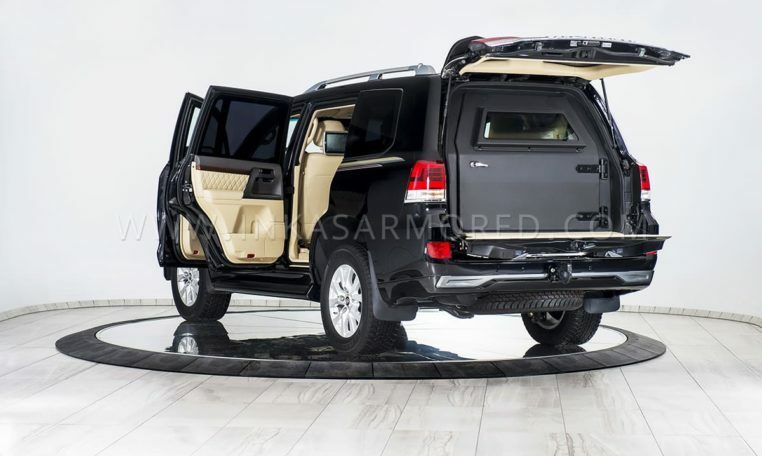 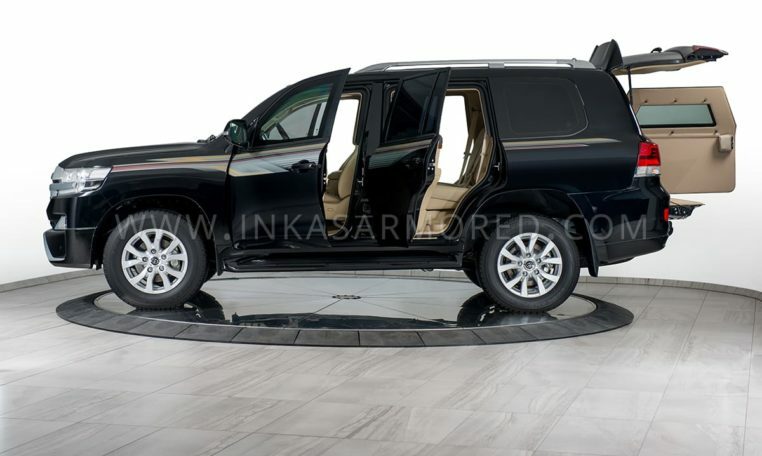 The armored Toyota Land Cruiser by INKAS® takes personal security and comfort to soaring heights with its unwavering commitment to excellence. 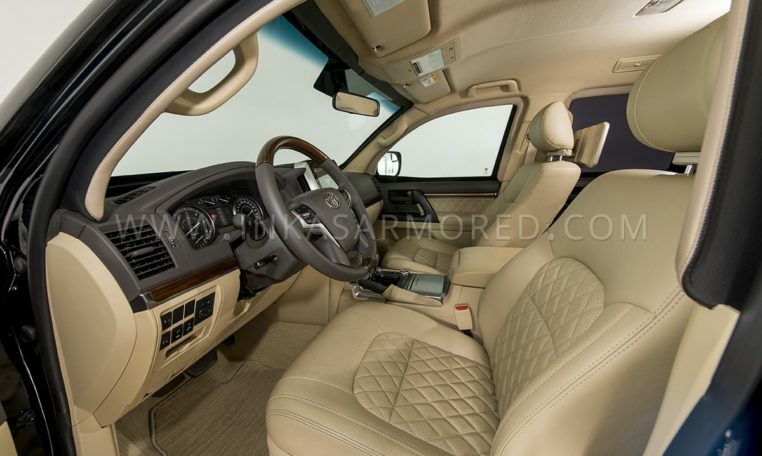 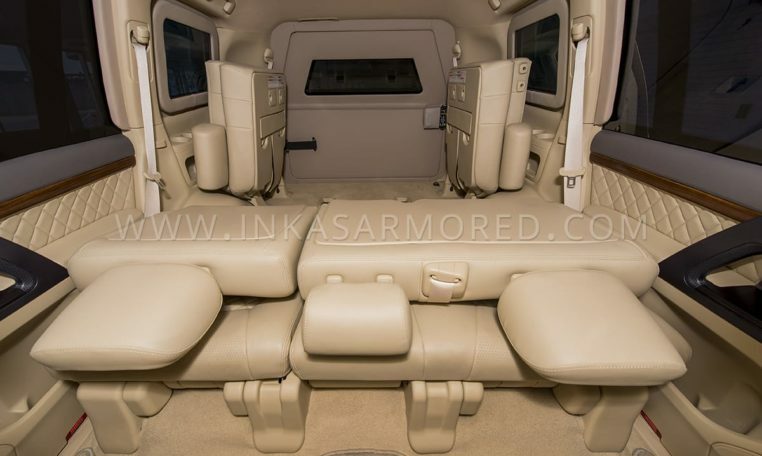 Going by its name and fame, this armored SUV offers all the comfort in hand’s reach even in the remotest of areas. 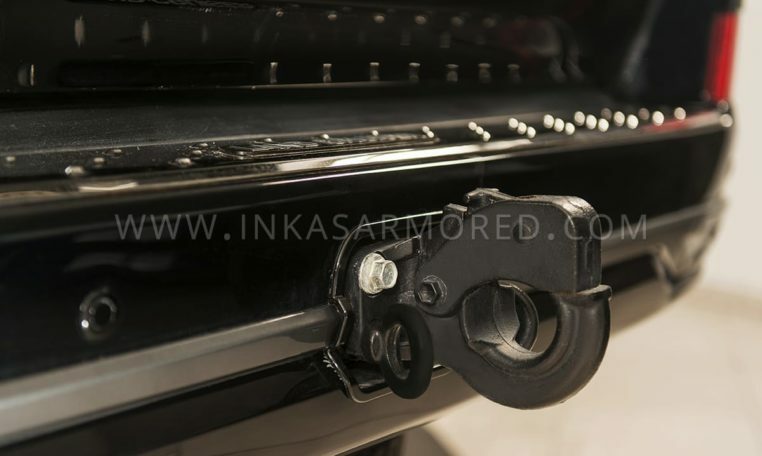 And when it is armored by INKAS®, this SUV knows no bounds except to perform in the toughest of situations accepting all challenges in its way. 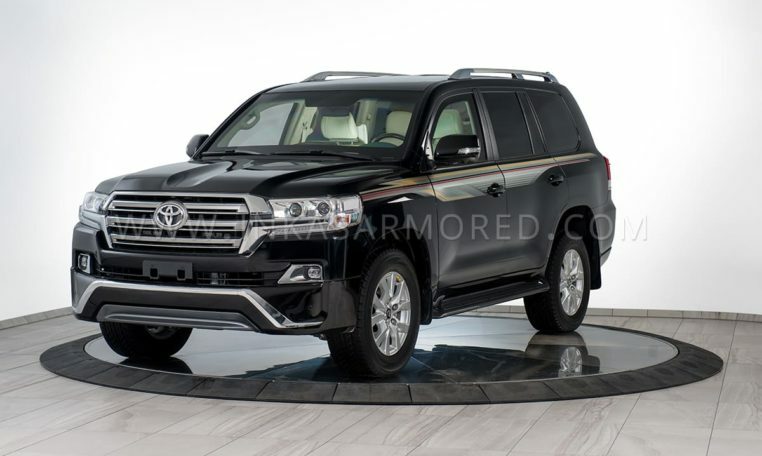 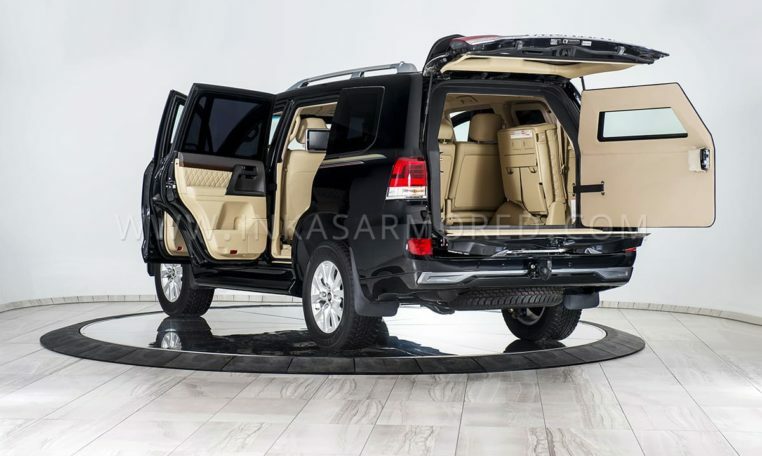 This armored SUV makes sure you never get hit by misfortune and loss. 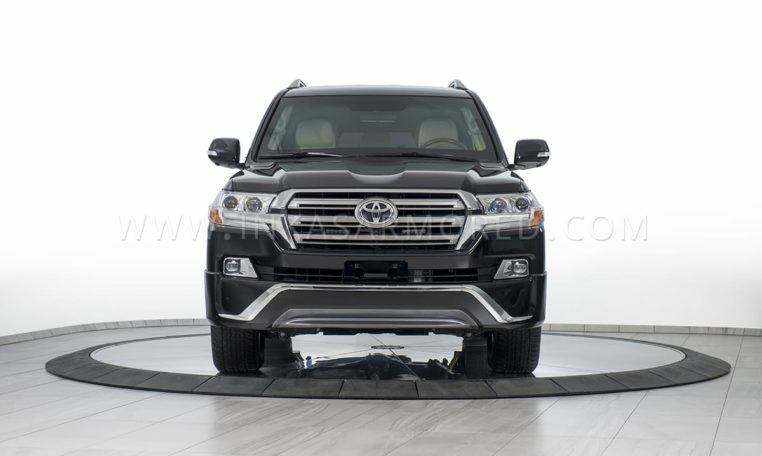 Powered by 4.5L diesel engine, this car never turns you down when talking about its about performance. 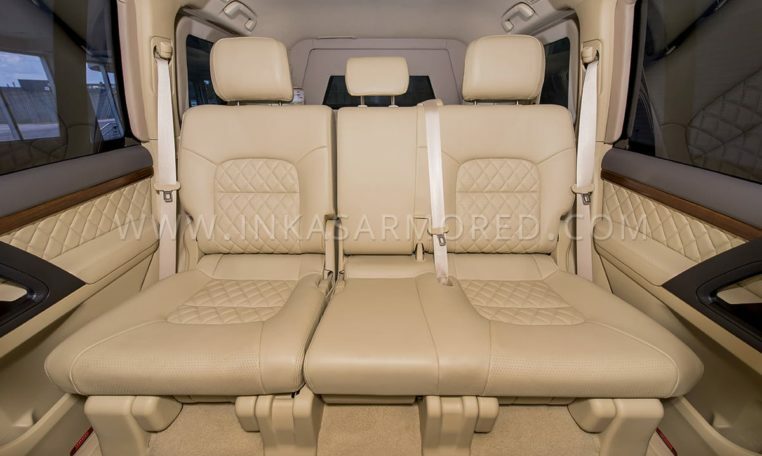 For the 7-seater, interior comfort and luxury crosses limits, created by the generation itself with auto air conditioning and refined suspension. 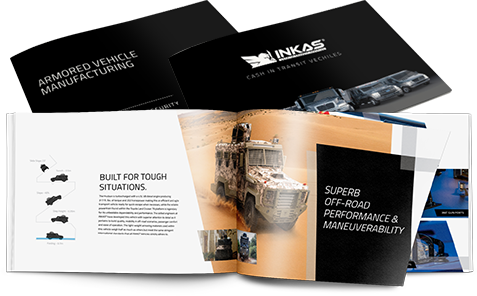 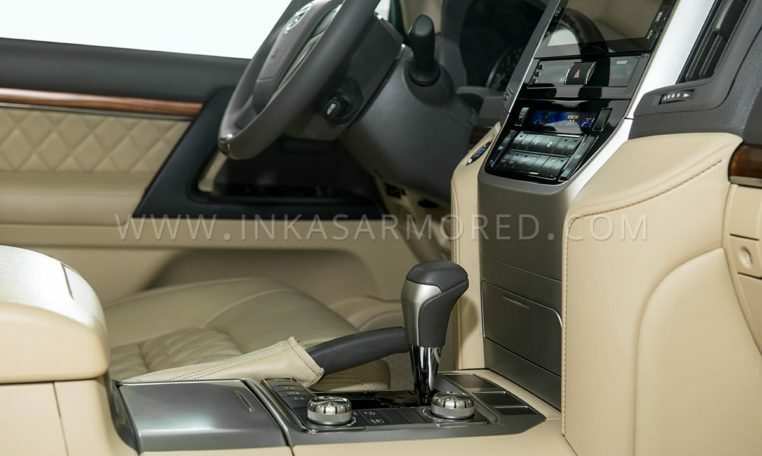 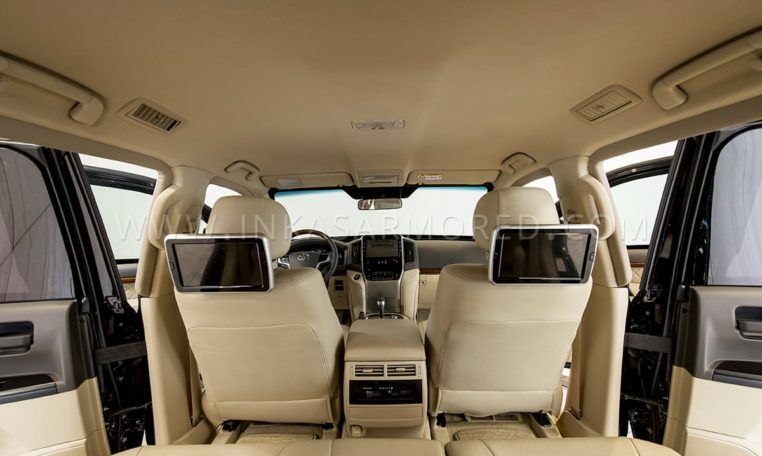 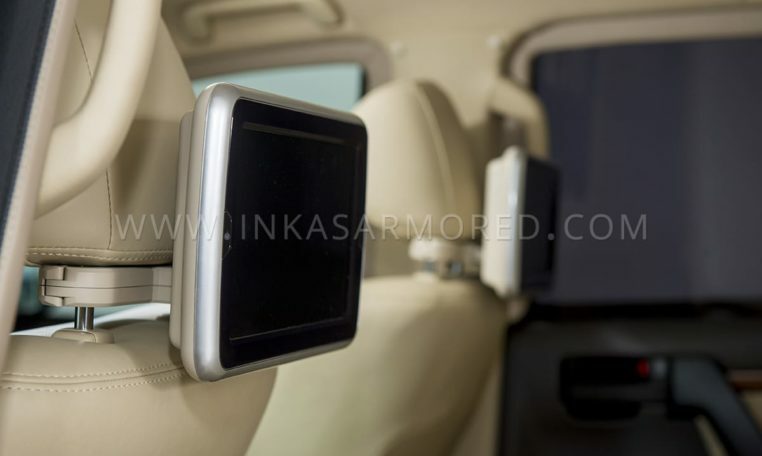 Provided with the CEN BR6 level of armor, the bulletproofing by INKAS® goes with the class of the vehicle. 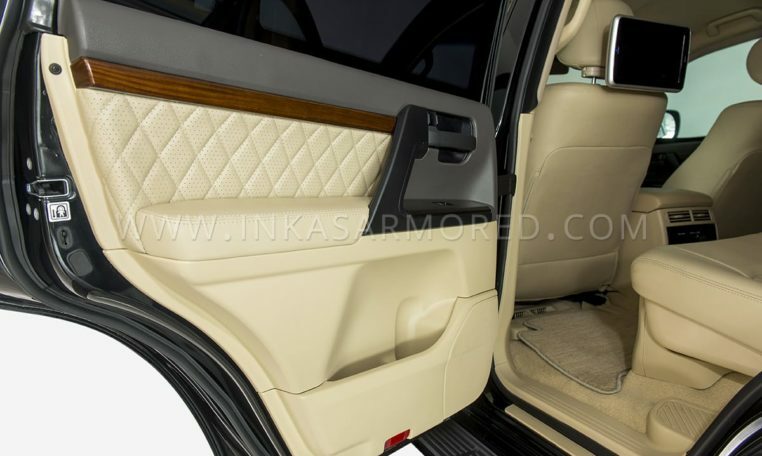  INKAS® features the 360-degree perimeter protection by installing an armored rear bulkhead, and offers executive interior packages as well.